Independent Contractors and Businesses Association (ICBA) has grown to be a powerful voice for the open shop construction and responsible resource development industries. companies and clients who collectively employ more than 50,000 people. 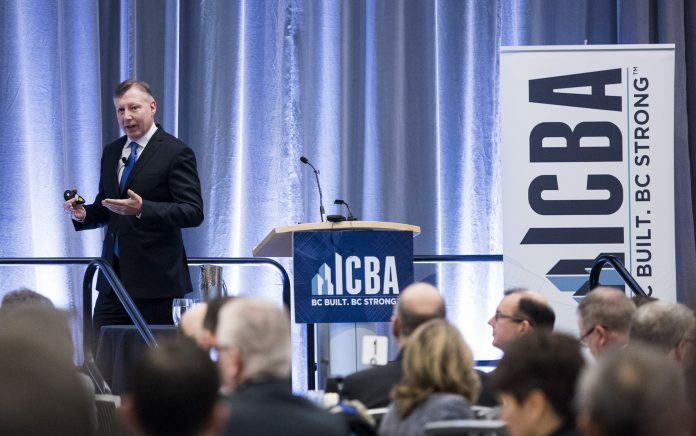 ICBA speaks out on issues that impact members, including labour and employment policies, fair tendering, safety policies, regulation, taxation and infrastructure. ICBA fights for fair and open competition in awarding contracts for public projects. key member benefits. Pushing government at all levels to approve projects, he says ICBA is unapologetic in its support of construction and resource development. above the din of professional protestors, pandering politicians, and negative non-governmental organizations (NGOs) requires a similar toughness. number one solution for industry, balancing a simple system for health, drug and retirement benefits that are inexpensive for members. “These benefits save employers time and money, and help them recruit, retain and protect their employees,” said Bateman. 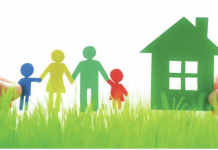 bonding, liability, and property and casualty insurance. donations to buy new equipment, supports the appeal of trades careers through wage and benefit analysis, and takes part in other activities to promote and educate the public on the advantages of related occupations. Next articleNew technologies: How will they redefine the architectural, engineering and construction community?